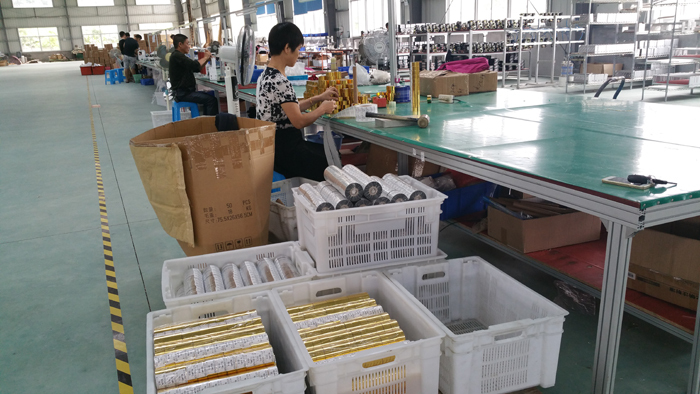 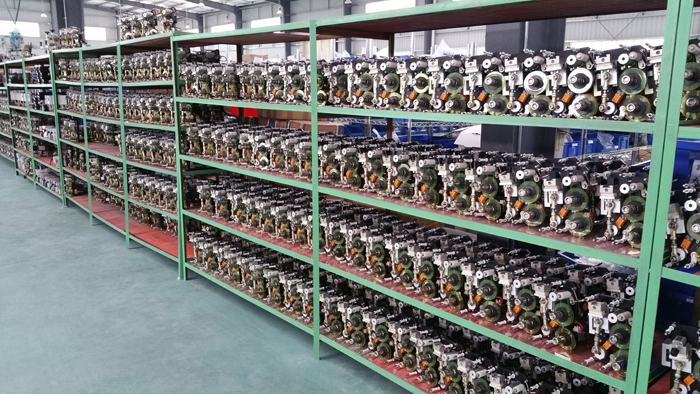 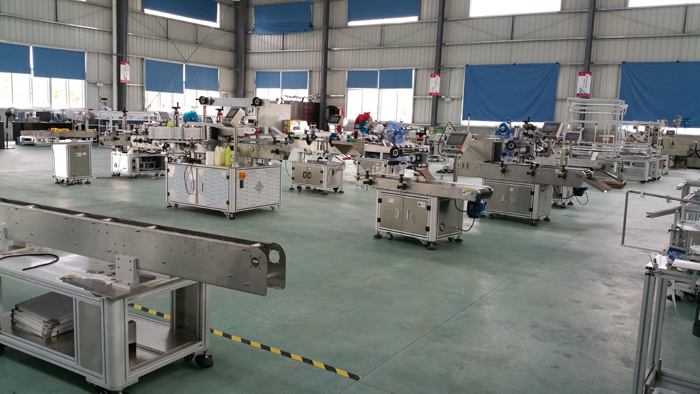 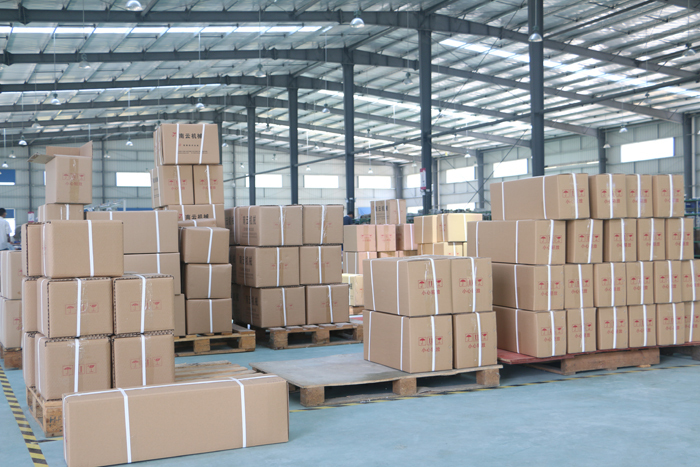 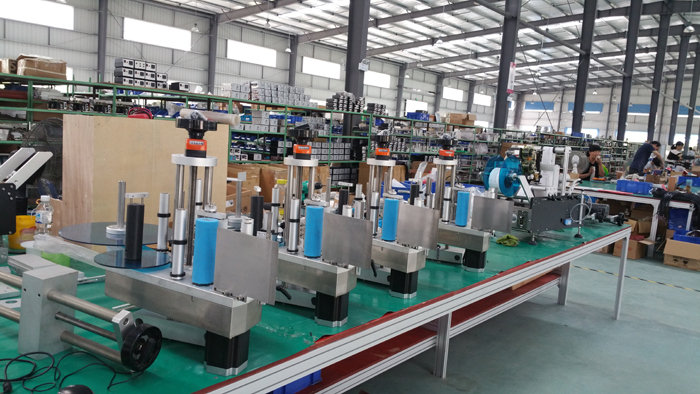 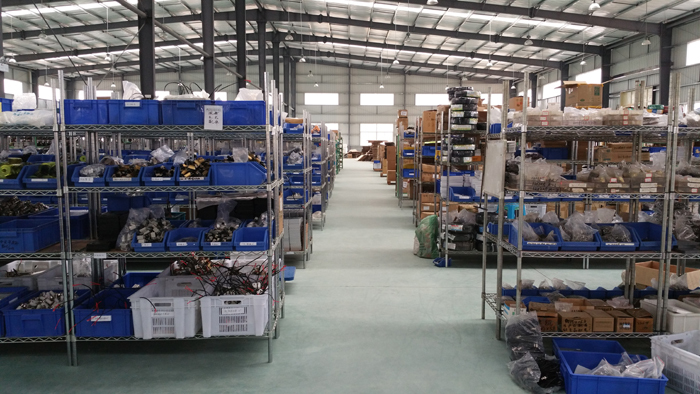 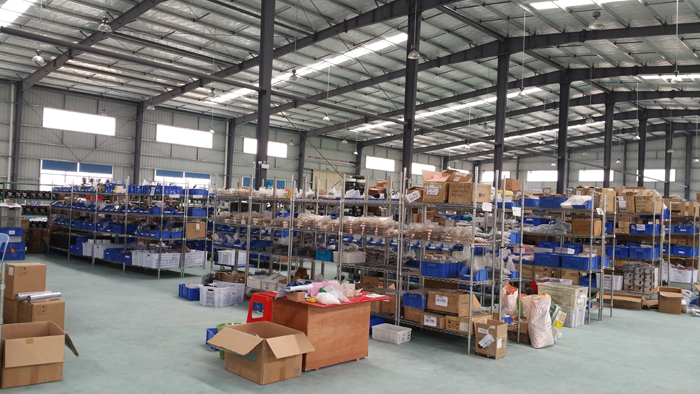 Established in 2004, covers an area of 35300 square meters, NANYUN Packing Machinery Co. Ltd.is a high-tech enterprise who provide professional integrated corollary equipment for the packaging industry. 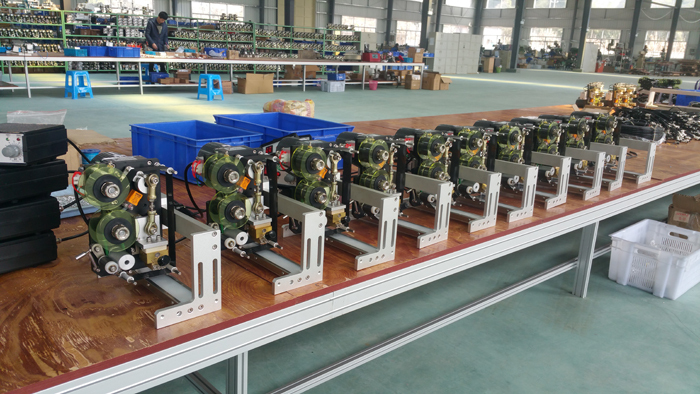 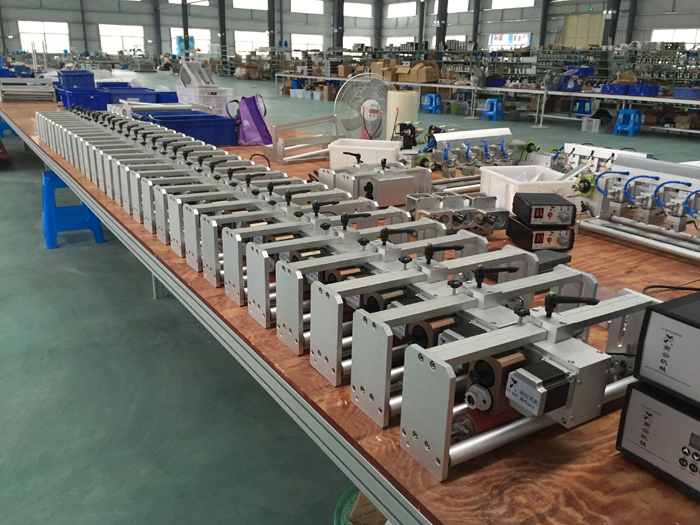 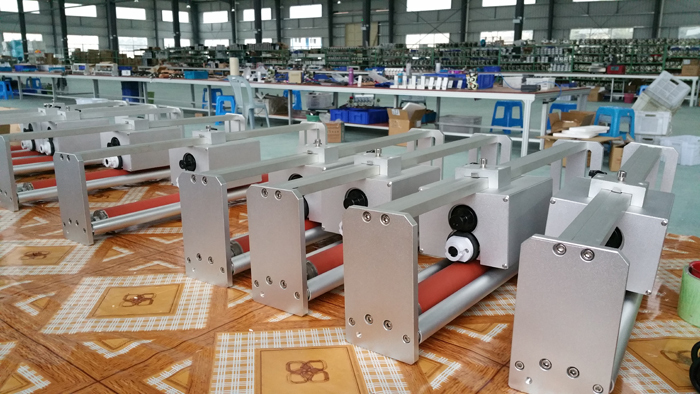 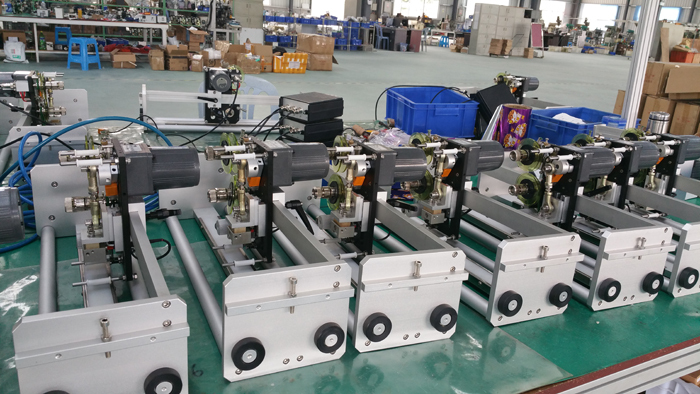 NY machinery includes hot stamp foil coder, ink roll coder, thermal transfer printer, laser marking machine, inkjet printer, labeling machine, hole punching machine and ink roll, hot stamp foil, characters etc, widely used in many fields of foodstuffs, pharmaceuticals, beverages, cosmetics, household paper and so on. 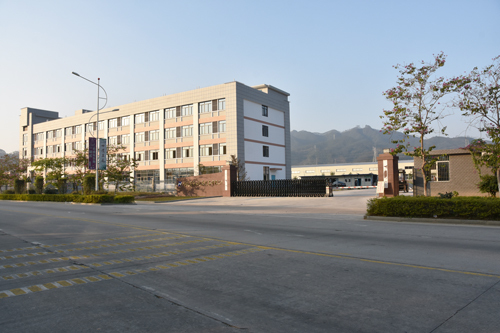 Elected as &ldquo;National high & new technology enterprise&rdquo;, honored as &ldquo;Fujian province famous brand&rdquo; and &ldquo;director of Fujian food and packaging machine industry association&rdquo;, our company has gained more than 20 domestic patents and passed the ISO9001 certification, NY coder already across the country, and even exported to overseas. 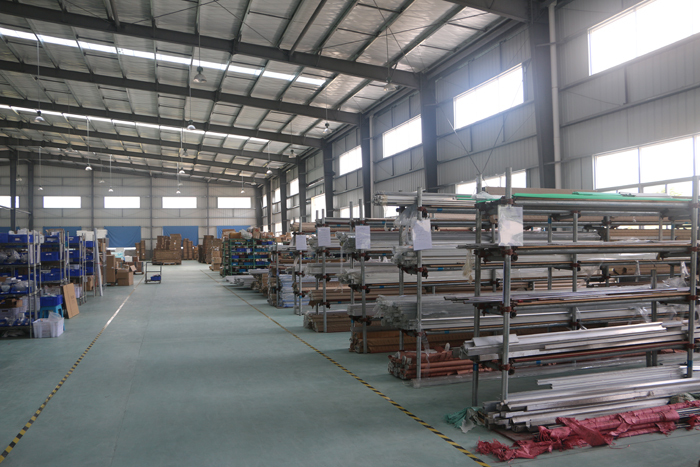 We warmly welcome all customers around the world to cooperate with us for mutual benefits and developments.